3.0L. 3.8L. 2.0L. 3.4L. 2.5L. 2009-12. Without gt3. 3.6L, 2015-18. 3.6L, 2015-17. Without turbocharger. 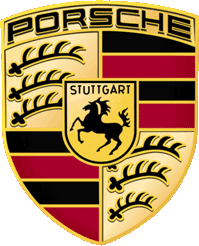 Planning to take on your next repair and or auto maintenance for your Porsche vehicle? Be sure to check our online store the best prices on parts and accessories you will need. We are an authorized Porsche OEM parts and accessories retailer with years of experience who'll makes sure you get the job done right the first time. Shop to and save big on your purchase! Porsche is know for making some of the longest lasting vehicles on the road today and the same if of their genuine parts. When you find yourself in need of parts and/or accessories for your current project be sure to buy online genuine OEM Porsche products.